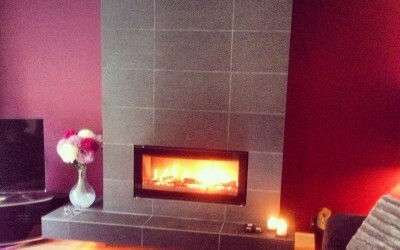 Here you will find some recent work supplied by the heating centre. 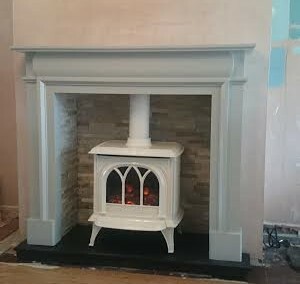 We can supply gas, electric and solid fuel fires all at competitive prices along with various fireplaces to compliment your fire. 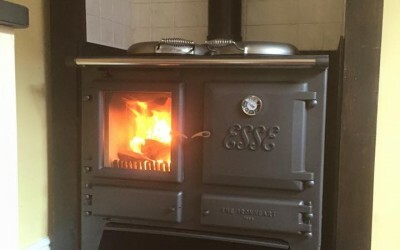 Esse Ironheart supplied by The Heating Centre. 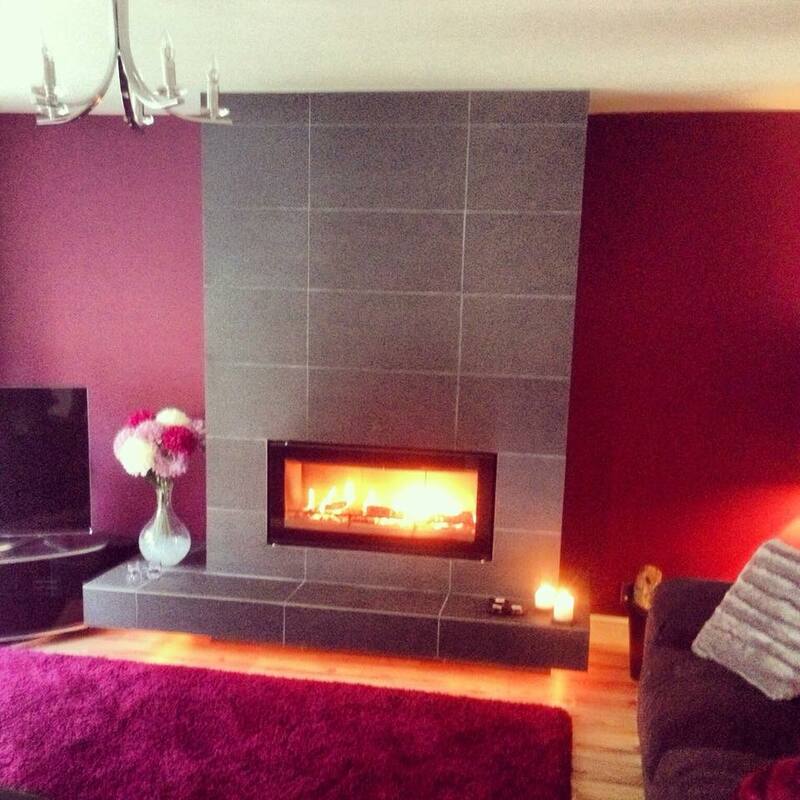 Stovax studio woodburner looking absolutely amazing. What an excellent job done by Gary Bennett. 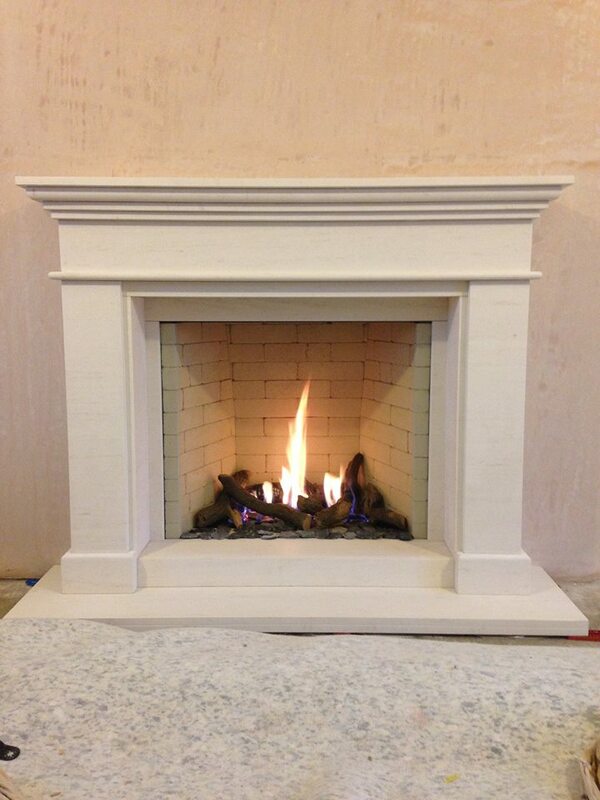 Stunning vento classic by Bell Fires. 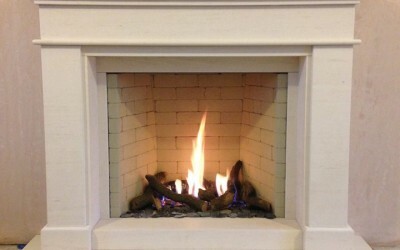 Anti reflective glassic to mak it look like an open fire. Visually stunning! 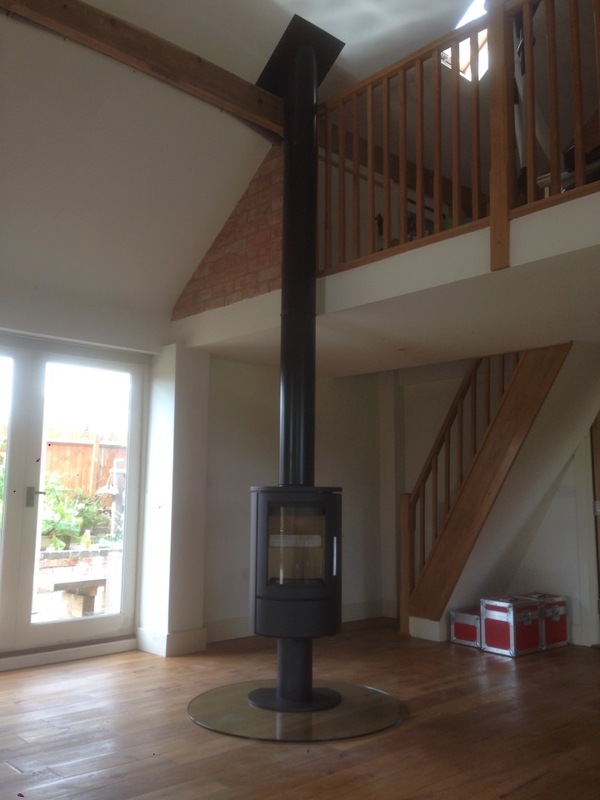 No chimney required as this can be balanced flue with a false chimney. 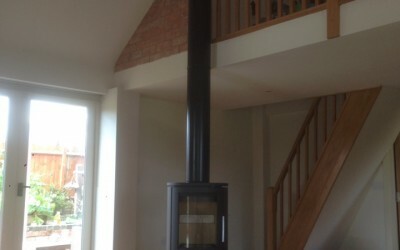 Great example of how a chimney is not required tocreate something stunning. Well done Gaz Bennett! 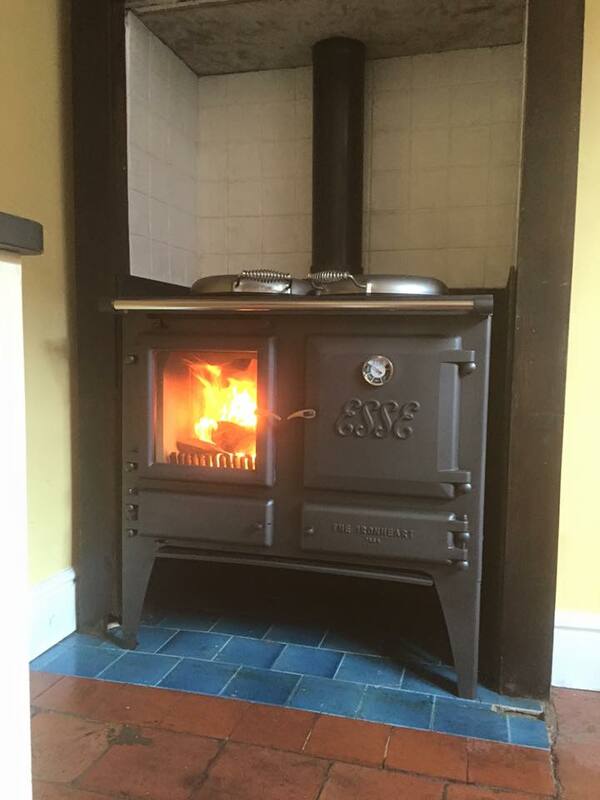 3 sided woodburner. 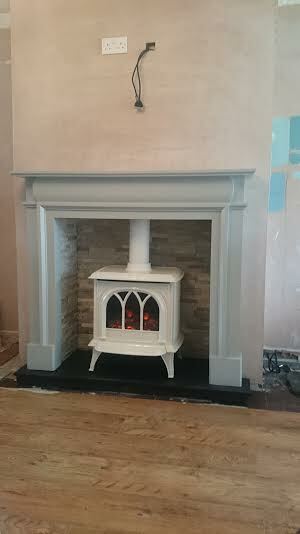 Customer didn’t have a chimney but that wasn’t a problem. Supplied by the heating centre.